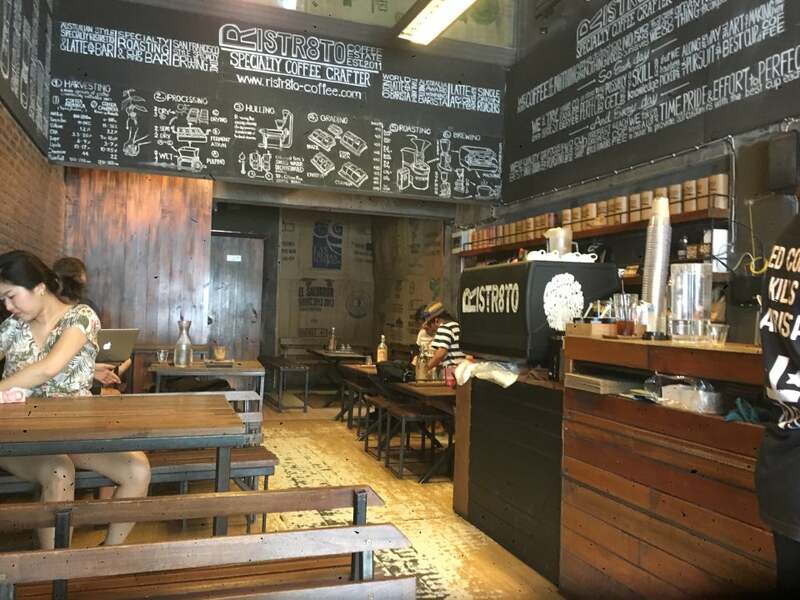 Ristr8to, a latte cafe that opened in 2011 with astonishing success. “Doppio Ristretto” (double Ristretto as in the name) is commonly known as the best base for all caffeine drink instead of Espresso among coffee drinker. Why Ristr8to Coffee is special ? Doppio Ristr8to uses doppio Ristretto for all the hot coffee and also have got the Single Origin coffee around the world to choose from depend on season to please your palate and bring you around the world of coffee and also enjoy selecting every pattern of World latte art champion patterns or whatever you could imagine and request is what you can get from here. 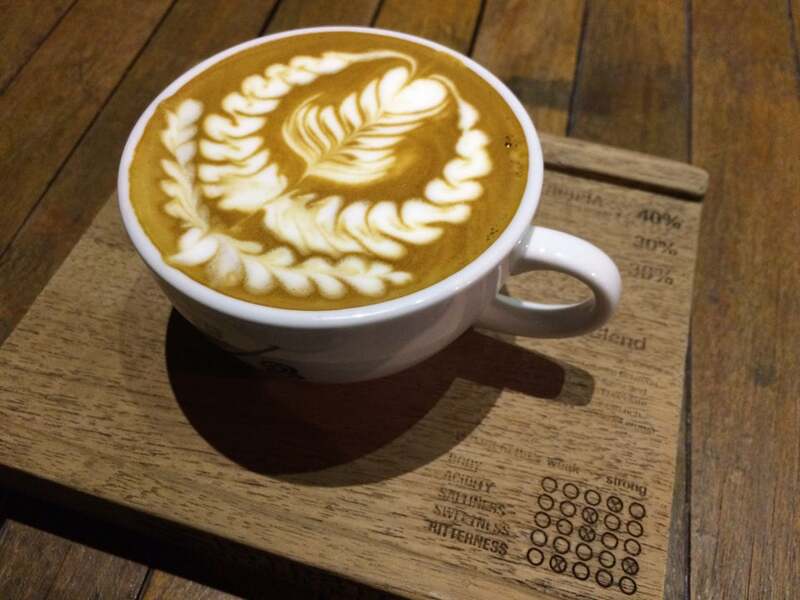 Pouring Latte Art in front of you while explaining about the coffee beans that you will have a sip from the process, roasting, blending until into the cup is what we love to do and will always do! How to get to Ristr8to Coffee? 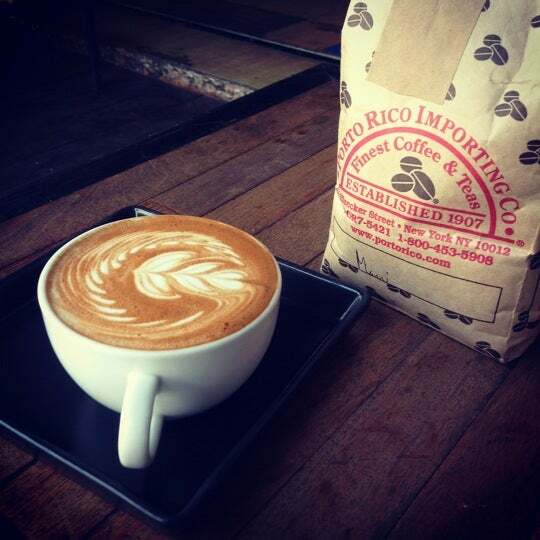 Ristr8to Coffee Shop is located at 15/3 Nimmanhemin Road. They are at the Huay-Kaew end of the street - opposite Soi 2 and Kasem store. The best coffee I've tasted! Been coming 3 times during my 3 days stay here lol They have many invented coffee and signature ones but for me the basic ones are better than the invented I tried (maybe I didn't try the best?!!) Macchiato is the best among the things I have ordered. I would definitely come back when Im here again. Nice coffee choices with a hip atmosphere and great music. Didn't look like it would be very comfortable for working at but awesome for a social.